Dealing with aninvestment rental property in Seabrook or anyplace in Texas is tiresome and excessively difficult for most property owners to handle without experience. As the proprietor of apartments, commercial structures, vacation homes, condominiums, apartments, luxury buildings, or any other sort of rental, it’s in your absolute best interest to hire a property management company with a longstanding history in the industry or Texas real estate. This will only help you earn steady income and profit. All certified and licensed property management agencies offer various property management services to appeal to all budgets of rental property owners. Most choose full service property management so they can have less involvement. For instance, an assessment and appropriate rental rate will be the first thing determined. They will then use their knowledge and experience to effectively market the property to potential occupants. We also give our clients a leg up by working with Seabrook’s local business community. Many times, new hires to the area are in search of quality and affordable housing nearby their new venture. We will attract these potential occupants using various methods proven for their success. Then, we will organize showings and open houses to fill any vacancies. We will continue this process throughout our duration of working with you. 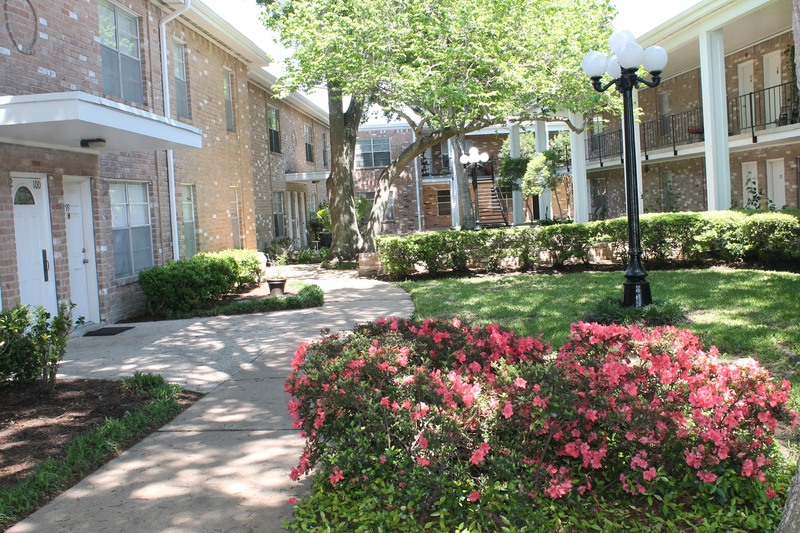 Katy Property Management happens to be a leader in full service property management for the Greater Houston area. Give us a call to learn more and to receive a brief overview of our services and how they can help you earn more income and profit. Dial 281.398.9844 today and customer service will happily assist you.